So, I’ve taken a break from writing and came back tonight to find over 200 comments waiting for my approval. How many were legit? 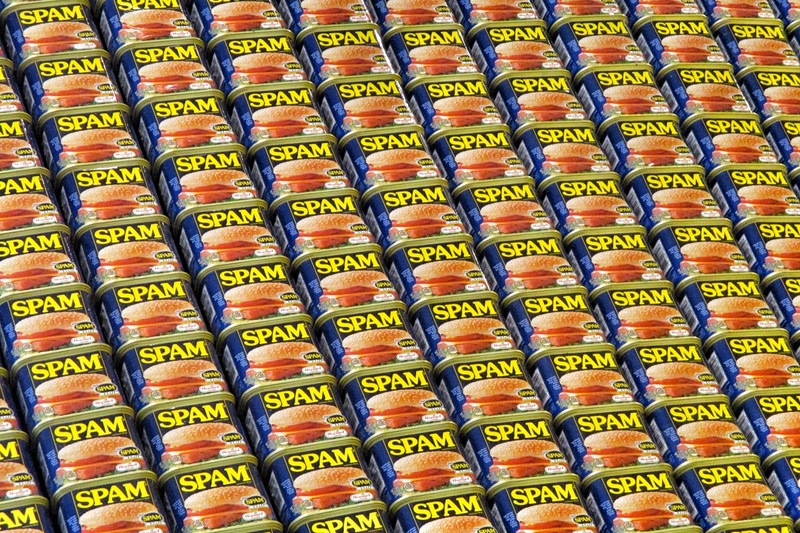 NONE – all spam. Wow. It’s a little tricky because some of them almost sound real, until you look closely at what they’ve said and which post they said it about. Then you realize it doesn’t make sense. Oh well, while I’m spending a little time cleaning them up, please enjoy this trailer to a movie I am really looking forward to (March 3, 2017 release date). That’s always annoying. At least they didn’t post to your blog.